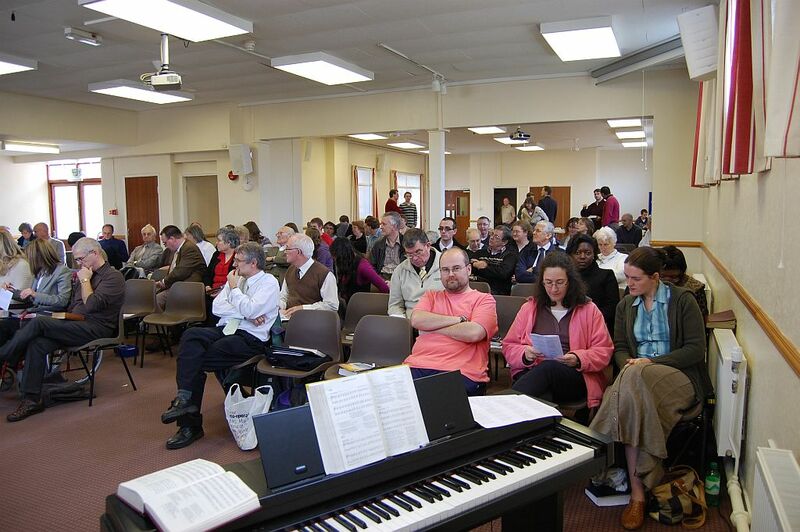 “God’s Glory, our Joy” is a conference for all Christians, organised by a group of churches in the North West of England. It has been running every autumn since 2000, and it runs for a reason: To build Biblical churches for the 21st century. To that end, on the 9th and 10th of October this year, on the Friday evening and Saturday morning and afternoon, many Christians gathered to hear stimulating Biblical teaching, to hear reports from various churches, and to enjoy fellowship with one another. A full review of the conference, photos and all the conference addresses are freely available from the GGOJ website. Also available are the addresses from previous years, and, God willing, details of next year will be posted here when they become available. Subscribe for email updates! !